Every Monday and Friday, flights will depart Las Vegas at 10:30 a.m. and arrive in Spokane at 12:50 p.m. The same day, flights will depart Spokane at 1:40 p.m. and arrive in Las Vegas at 4 p.m. The flights will be operated on a 180-seat Airbus A320, and service will begin Aug. 13. According to the airline’s website, tickets range between $34 and $152 for a one-way trip. 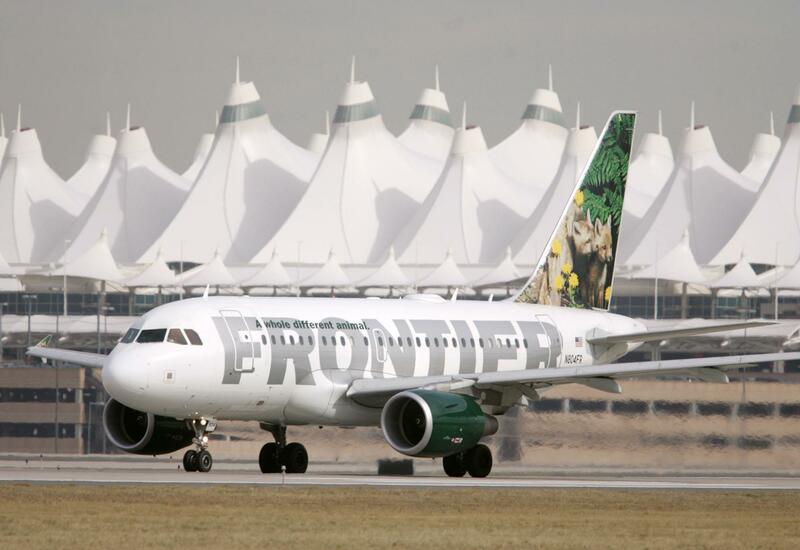 Denver-based Frontier Airlines recently returned to the Spokane airport after a three-year hiatus, with flights to and from Denver four times a week – Monday, Wednesday, Friday and Saturday. Published: June 5, 2018, 4:37 p.m. Updated: June 5, 2018, 4:39 p.m.